I am hard working and dedicated to my career, I trained at The Universality of Salford and gained first honors BA Performing Arts. I have chosen this as a career for my love of acting and from life experiences that has made me determined to succeed. 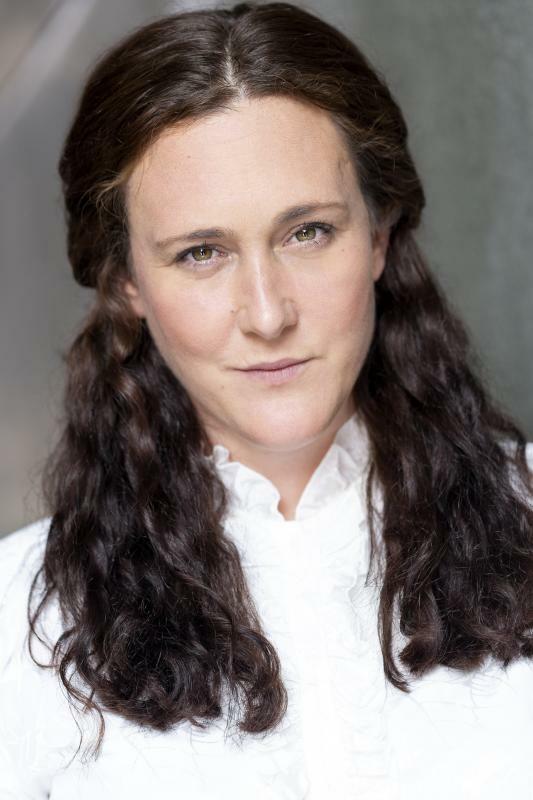 I am an actress based in Manchester and London.